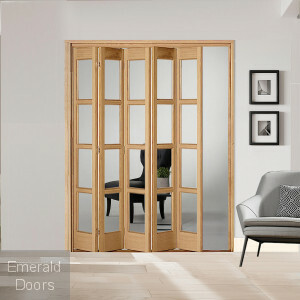 Internal Bi-folding doors offer an incredibly versatile door choice for any home, so if you want the appearance of an open plan home with the practicality of a closable partition, combine the best of both worlds with one of our internal sliding doors. 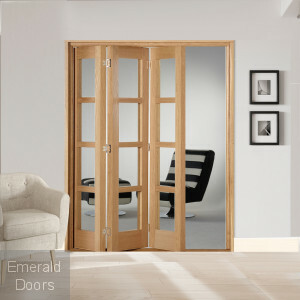 By choosing one of our internal bi-folding doors you can enjoy the maximum amount of space whether you choose to keep your doors open or closed. 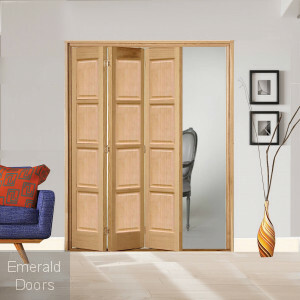 The wonderful bi-fold and sliding systems mean that the doors will tuck neatly away without taking up any space in your rooms, providing an ideal solution for those who need a flexible layout in their home. 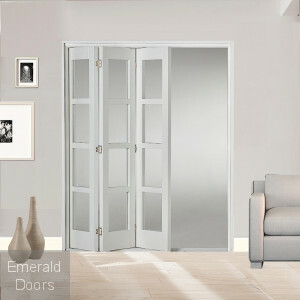 Our collection of internal sliding doors includes a huge variety of different choices for every customer. For an open plan appearance even when the doors are shut, our glazed internal sliding doors are the perfect choice. They also enable the maximum amount of light to shine through to your room while still providing the insulation you need from an internal door. 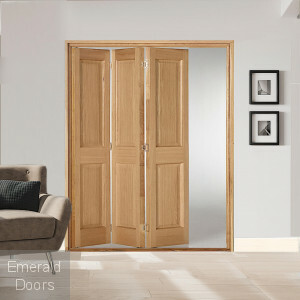 Alternatively, opt for solid panel room dividers to give you the option of complete privacy when the doors are closed. 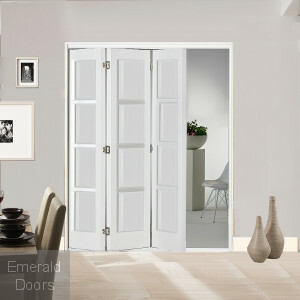 Every home is different, and any fixture that is installed needs to fit in perfectly with the design of the room. 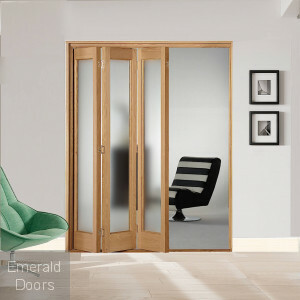 We therefore cater for every requirement by offering our customers a huge selection of different internal sliding doors to choose from. Whether you need something for a traditional home or a modern one, we have the perfect choice for you. 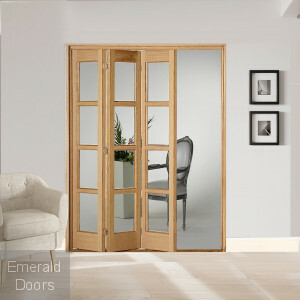 Find out more about which internal sliding door option is the right fit for your home by contacting us on 0845 62 50 755 and speaking to a member of our experienced team.